People get inspired by their favorite celebrities. James Dean has also impressed his fans with his dressing in the movie “Rebel without a cause”. He had worn james dean red jacket in the film and looked so astounding that the fashion followers adopted the similar jacket style in which their superhero has been dressed in. james dean rebel without a cause jacket is prepared from cotton. The durable viscose lining is stitched from inside for comfortable feeling. The shirt style collar with zipper closure makes your appearance fetching. The cuffs and waist line are rib knitted from suitable fitting. Two vertical flapped pockets are added on the waist. Striking red color of rebel without a cause red jacket makes the outfit look more appealing. I ordered James Dean jacket with my pomp and shows. When I received it I was very happy because I wanted to impress my friends at Halloween. I succeeded and my all friends are very much impressed. Their remarks made me proud. My size is XXL and I do not get what I want. 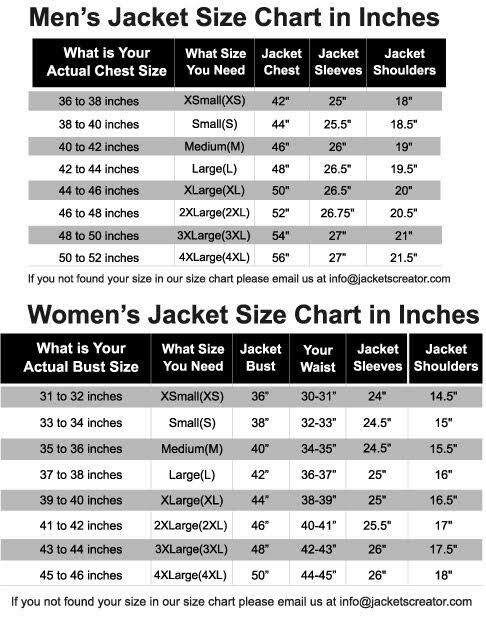 Before giving my order to jacketscreator I discussed this problem in detail. I strictly told them that if I could not find perfection in look I will return it. I not only wear it with proud but also I recommend to others. I tried to make my appearance better and for this I choose James Dean jacket. I succeeded in my plan to impress my surroundings. I got too much appreciation and I used to wear it in important occasions.